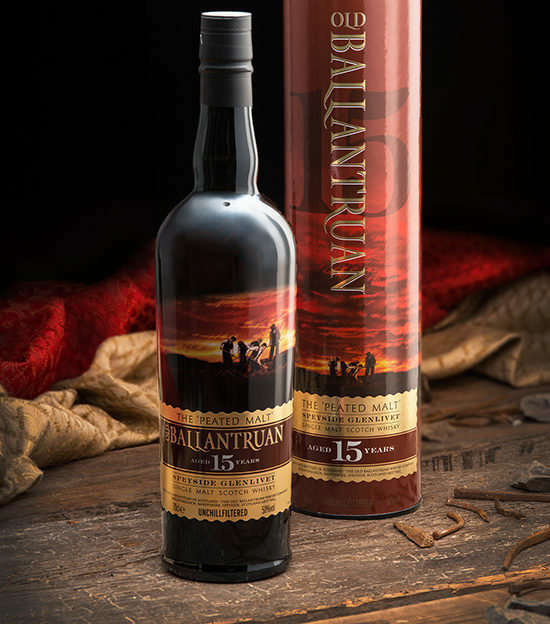 The Old Ballantruan Whisky Company announces the launch of its new release, Old Ballantruan Aged 15 Years. The Tomintoul Distillery lies within the Glenlivet Estate which forms part of the most famous Scotch whisky producing region, Speyside Glenlivet. The main reason for the area producing Scotch whisky of the highest quality is the purity of the spring water and the clean fresh air in which the whisky could mature. 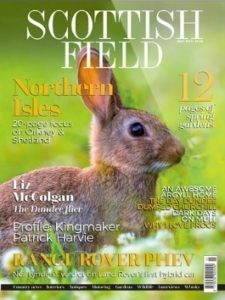 After a year of testing various springs the owners found one on Carn Ballantruan, a hill midway between the village of Tomintoul and Glenlivet, from which water of the highest quality flowed. This was named the Ballantruan Spring. The spring has probably been there for millions of years in this sparsely populated area and was a major discovery for the company which decided to build the distillery adjacent to the water supply. One of the distinctive characteristics in Scotch whisky is the addition of peat to give the flavour a rich smokiness and add long lasting depth of taste. The quantity and phenolic strength of the peated whisky will depend on the level of peated malted barley used in the distillation process. 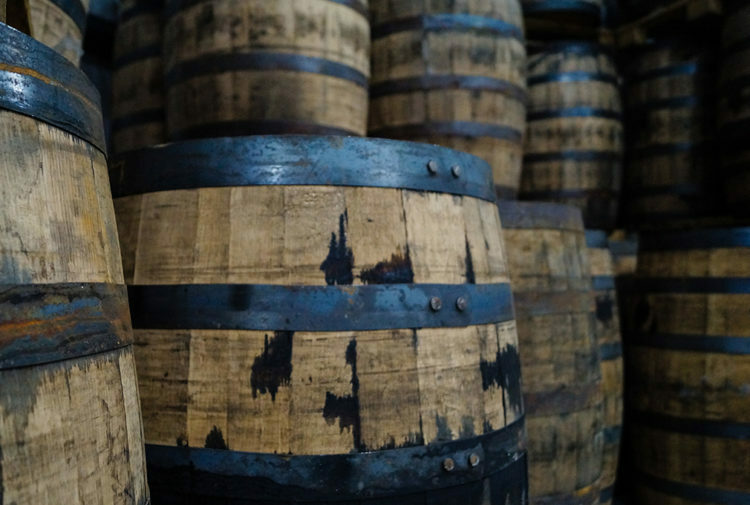 Using heavily peated malted barley with a total phenol content of 55ppm, the distillery produces its own special peated Scotch whisky which after maturation they call Old Ballantruan, named after the pure spring water supply. This new version aged 15 years is available from this month, and represents the oldest addition to the range which consists of Old Ballantruan non-aged and Old Ballantruan Aged 10 Years. Old Ballantruan retains the smoky phenolic tones but without the marine elements like iodine, medicinal notes, ship’s tar etc, that characterise Islay malts and in the background there is a slight sweetness associated with the normal Tomintoul ‘un-peated’ whiskies which is attributed to the distillation process. Tomatin have created, unusually for Speyside, a mature peated Scotch whisky of exceptional quality which can compete with the best brands available. This latest version is Old Ballantruan, The Peated Malt Aged 15 Years from the Speyside Glenlivet region. This 15 years old release is bottled at 50% abv and unchillfiltered. 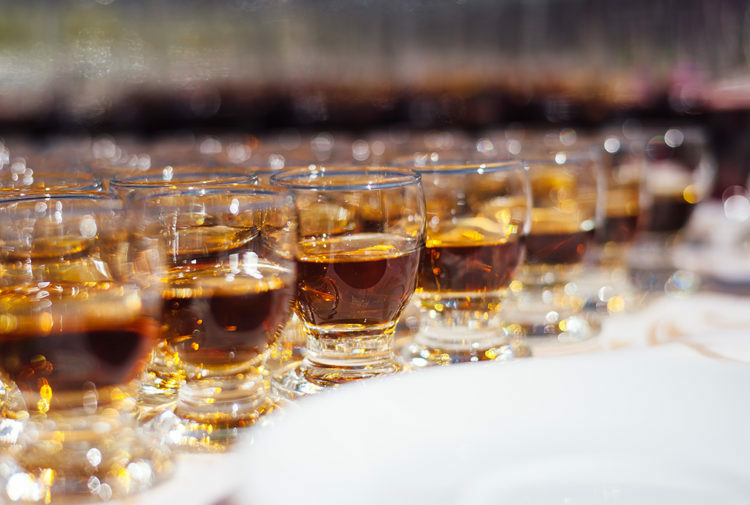 The majority of whisky brands are bottled at 40% abv and are chill filtered prior to the bottling process to remove the fatty esters which if not removed would turn the whisky slightly hazy. There is a suggestion that chill filtration removes some of the aromatic components from these whiskies and that by not chill filtering the whiskies retain more flavour. 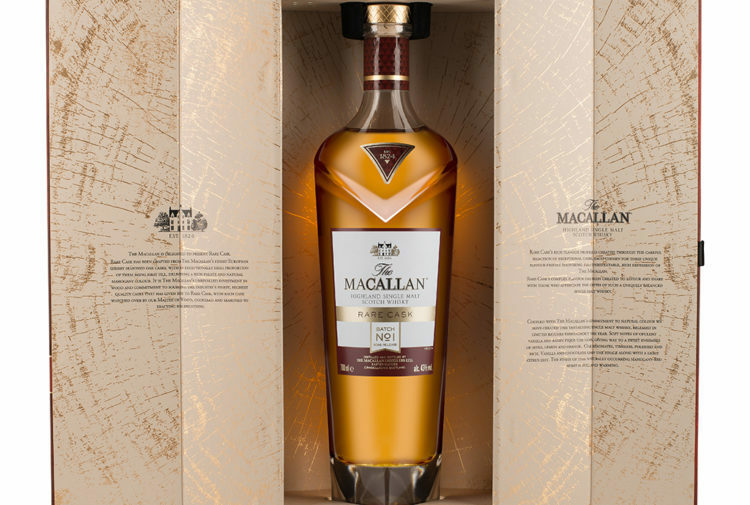 Above 46% abv the haze elements are not apparent, therefore, unchillfiltered whiskies, including Old Ballantruan, are preferably bottled at higher strengths. The 50% vol strength was selected as a differentiating factor compared to most other peated single malt whiskies which are on the market. Old Ballantruan Aged 15 Years will be available in Western European markets, the UK and selected Asian countries. The consumer price per bottle is expected to be in the region of £69 in the UK and €79 in mainstream Europe.